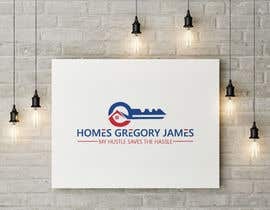 I am a solo Real Estate Agent and looking for a logo to use on my advertising to help with my branding. 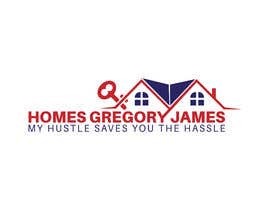 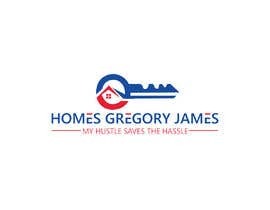 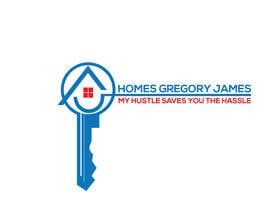 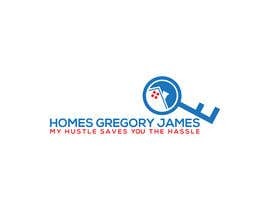 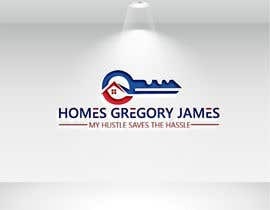 My website is [login to view URL] and so I would like "Homes Gregory James" as the brand. 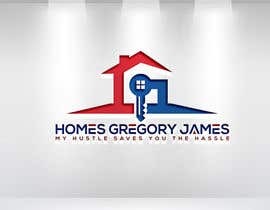 I already have a caricature of myself that I use as an image (see uploaded file), but I would like another logo that I can use in places where I primarily just want my name for branding. 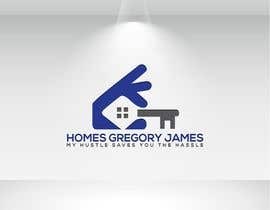 It would be nice if the new logo somewhat matches the caricature image. 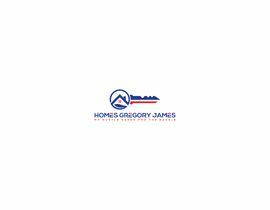 I am a RE/MAX agent, so it would probably be good to stick with the RE/MAX colors (which can be found by a Google search, of course). 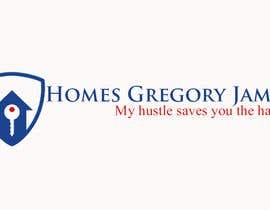 I also use the slogan "My hustle saves you the hassle" which could be incorporated in the logo. 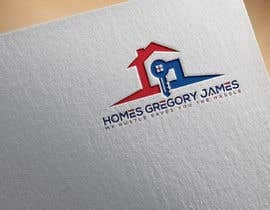 Note: I do NOT want the name RE/MAX in the logo, or the RE/MAX sign or balloon, etc. 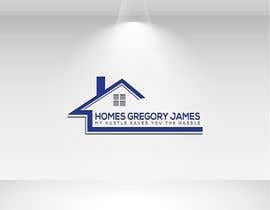 please check #428 , #429 , #434 , #435 , #438 , #443 , #444 . 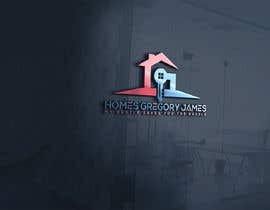 I have some awesome options so far! 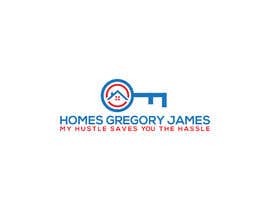 Many of them have a house as part of the logo. 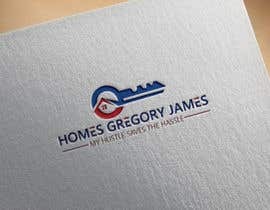 I’d love to see some other options too... maybe some with a KEY instead of a house. 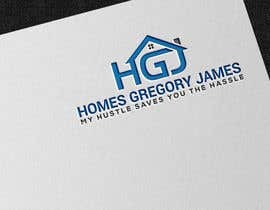 Open to other ideas too.